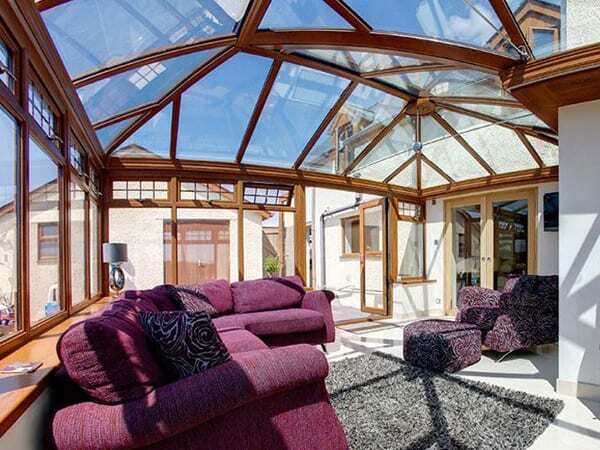 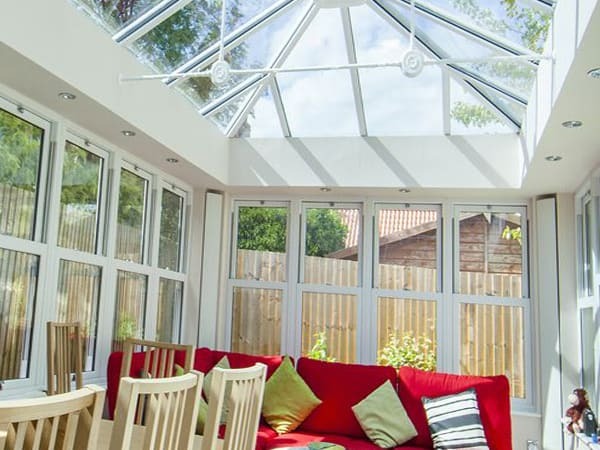 Live In Design offer a wide range of attractive conservatories to suit every taste. 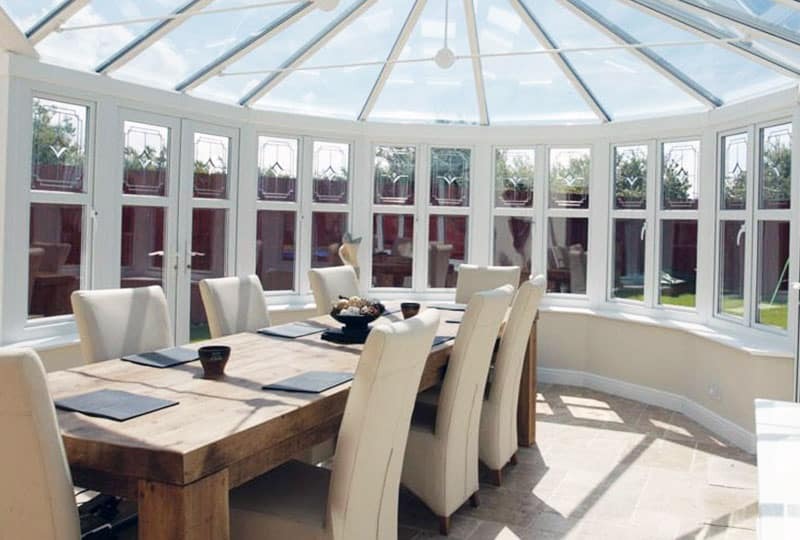 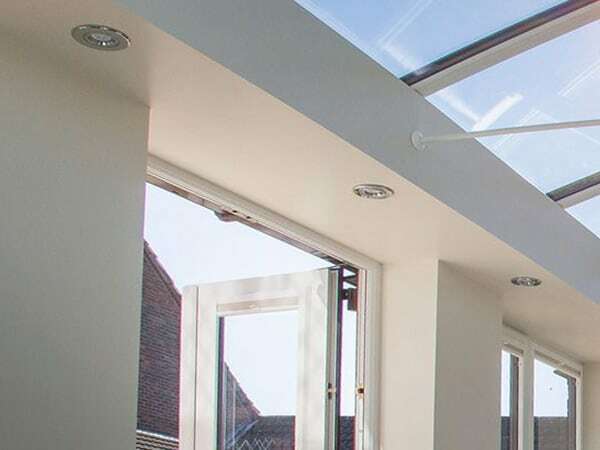 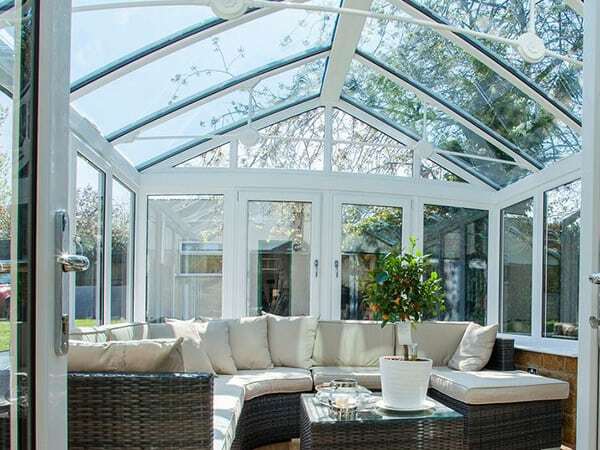 A conservatory adds light and space to your home and our low maintenance UPVC designs are backed by our lifetime guarantee. 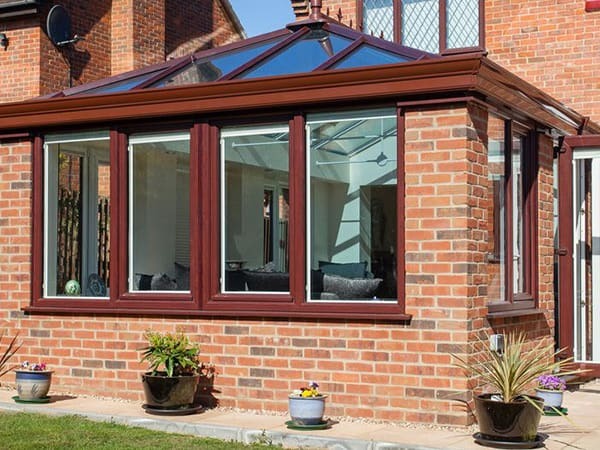 Built to the highest modern standards with excellent materials which can still provide elegance and harmony with your home such as Victorian, Edwardian, Sun Rooms or Modern styling to work with the architecture and garden planting. 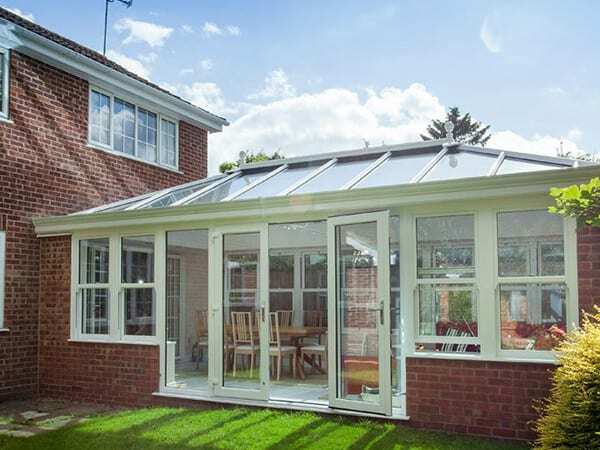 We install across Eastleigh, Southampton and Winchester using only high quality materials manufactured in the UK, for any enquiries regarding our services please contact us today.